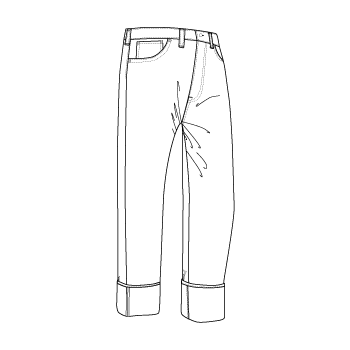 Each of products made by KAPITAL is often referred to as “a work of art”. 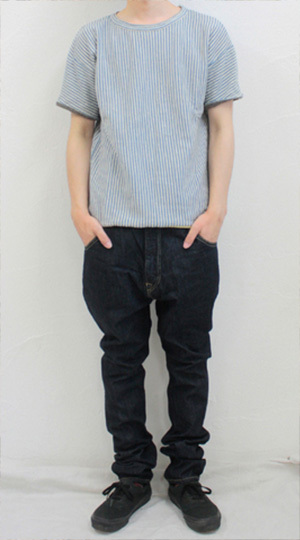 KAPITAL takes its name from Kojima, Okayama, an area known as Japan’s ‘Denim Capital’. 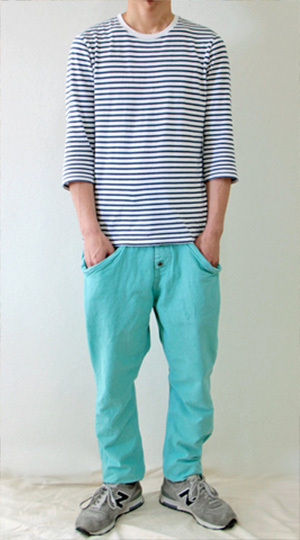 The brand sets itself apart from other brands with its original remakes of clothing and their deep knowledge of indigo. 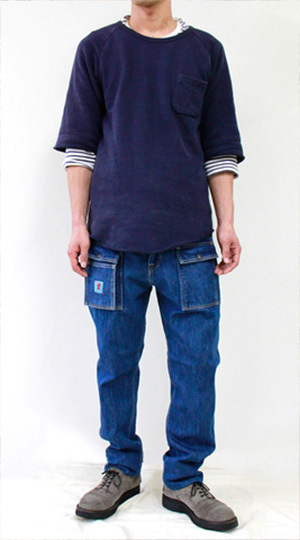 Its quirky products with an authentic workwear feel are created by reimagining mid-century Americana and military uniforms by utilizing Japanese and Western style weaving, use of various fabrics, and indigo dyeing conducted by their skilled craftsmen. 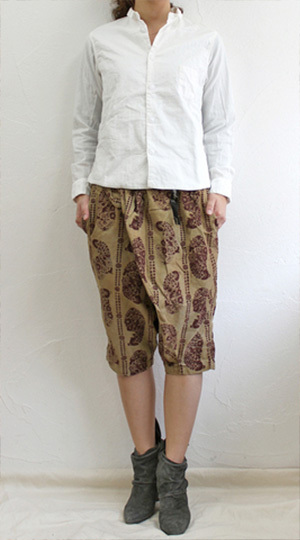 Their passion for making unique and artistic products has gained them the support of many fans from overseas. 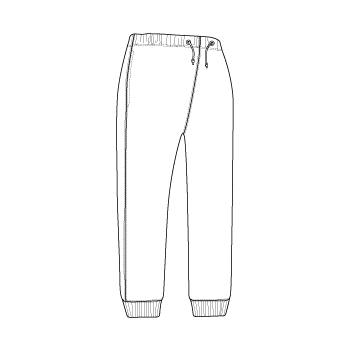 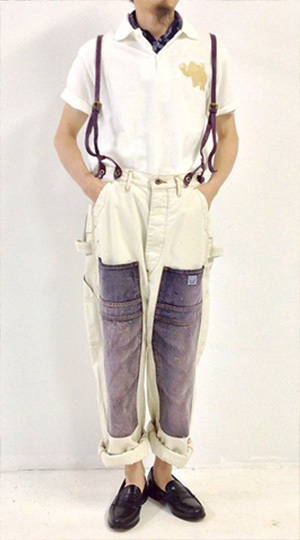 KAPITAL’s pants are quirky, usually with deep crotch and tapered legs. 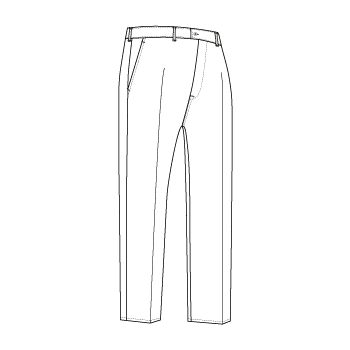 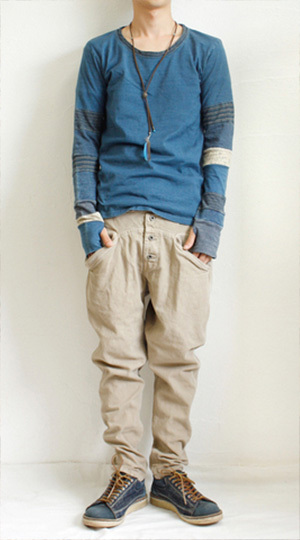 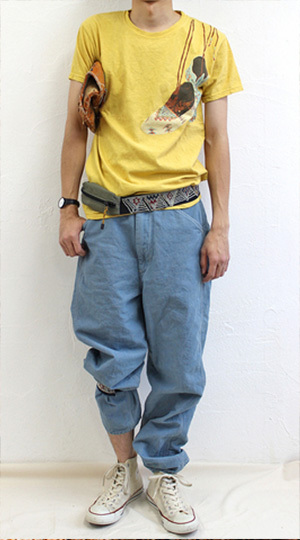 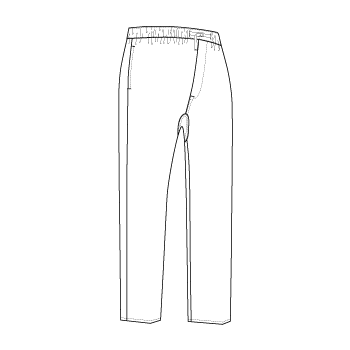 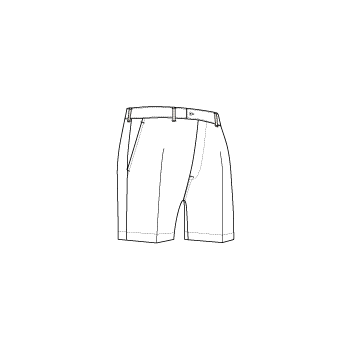 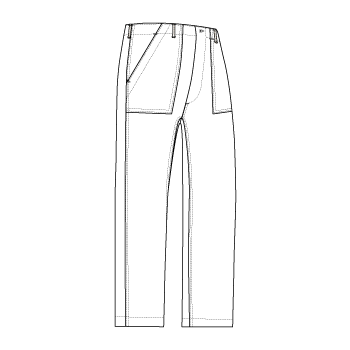 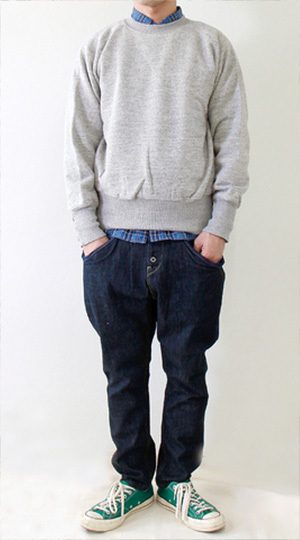 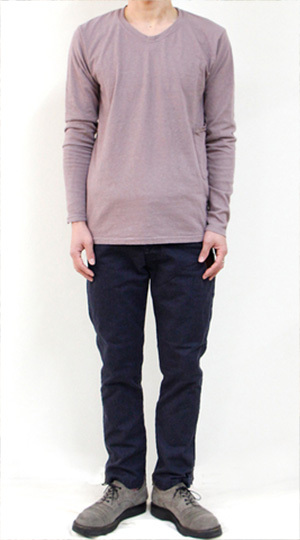 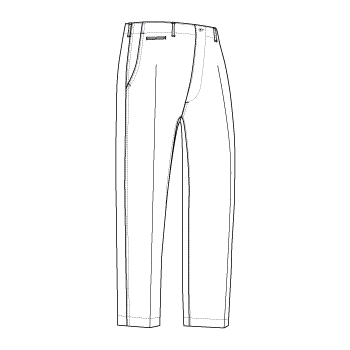 A wide range of pants is available, such as jeans, chino and military pants.